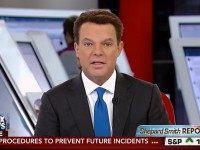 Shepard Smith and Sen. Bill Nelson scolded Congress for lack of gun control before number of fatalities in school shooting was even known. 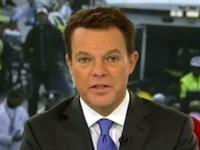 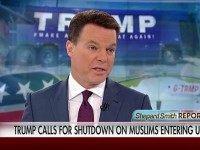 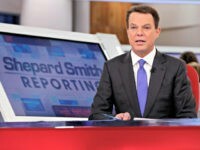 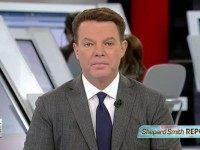 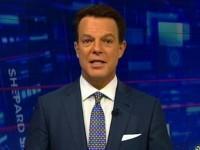 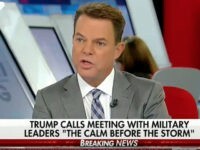 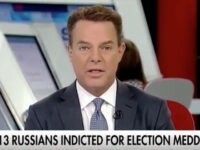 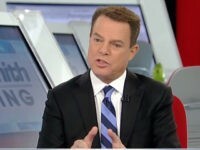 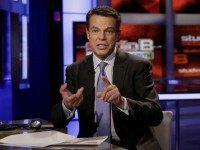 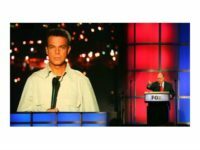 Fox News anchor Shepard Smith revealed he is gay in an interview with the Huffington Post and defended former Fox News chairman and CEO Roger Ailes against claims that Ailes urged him to never come out about his sexual orientation in public. 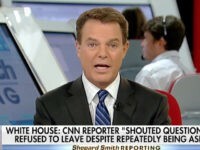 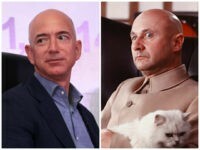 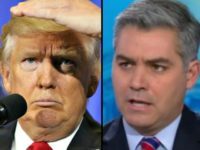 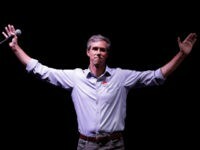 On his Fox News program last night, Shepard Smith revealed a conversation he said he had with former New York Senator Alfonse D’Amato in which D’Amato was quoted as saying that the Republican National Committee will change the rules to give Gov. 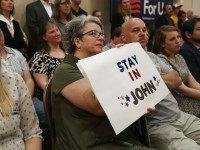 John Kasich a shot at the nomination. 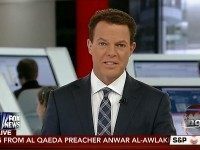 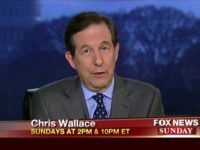 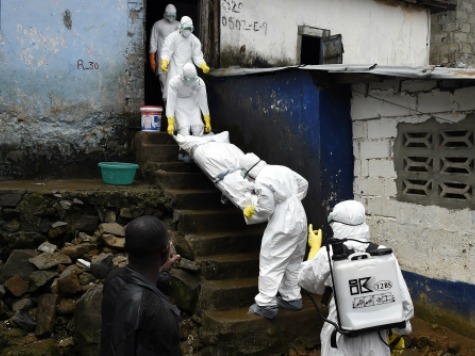 On Wednesday, Fox News Channel’s Shepard Smith went off on the national media for its coverage of Ebola and downplayed any possible risks of Ebola to his viewers. 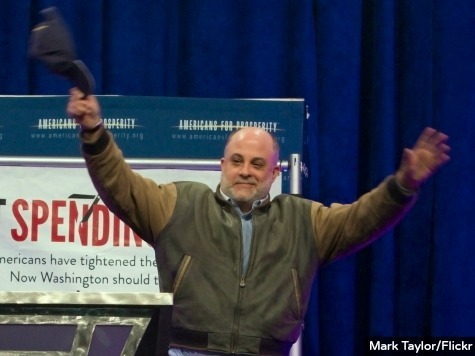 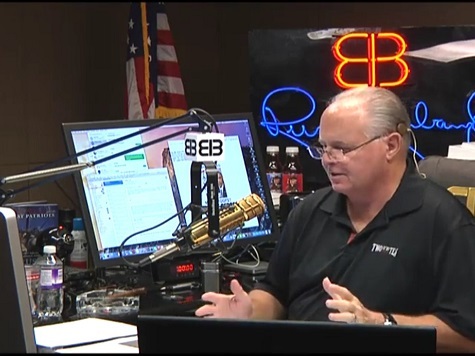 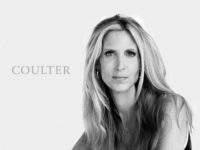 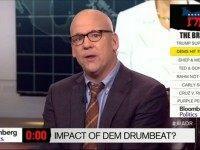 That critique drew the ire of some, including conservative talker Rush Limbaugh.